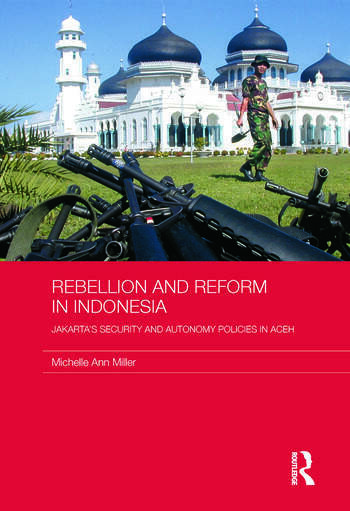 Michelle Ann Miller is a postdoctoral fellow at the Asia Research Institute, National University of Singapore. She previously taught at Charles Darwin University and Deakin University. Her research interests include Indonesian/South-East Asian politics, political development, decentralization, democratization, security sector reform, state and nation-building, capacity-building, and civil and political rights.